We greatly value each and every donation to the CGS Foundation. All donations are used to support priority projects of direct benefit to CGS students. The CGS community responded to the Robert Poate Scholarship Appeal in 2013 with an incredible outpouring of support. 79 donors gave a total of $121,633, plus more than $100,000 has been pledged in advance. All funds donated have been invested within the CGS Scholarship Fund, with the extraordinary generosity of our community enabling the CGS Foundation to endow the Scholarship, ensuring that Robbie’s legacy will live on at CGS in perpetuity. To honour Robbie’s memory and support the inaugural year of the Robert Poate Scholarship, CGS also made a decision to award a second Robert Poate Scholarship in 2013, fully funded by the School. The two inaugural Robert Poate Scholarship recipients have now commenced their studies in Year 11. CGS would like to thank everyone who contributed to this campaign, with special thanks to Mr Hugh and Mrs Janny Poate, Mr Vivian and Mrs Wendy King, and the Royal Australian Regiment for their significant contributions. In 2013, Canberra Grammar School held a campaign asking the CGS community to contribute towards the establishment of the Robert Poate Scholarship for Leadership. Robert H. Poate was a CGS Old Boy who attend CGS from pre-school to Year 12, leaving the School in 2007. Robbie was tragically killed in action in Afghanistan in 2012. Together with the Poate family, CGS aimed to establish a scholarship in Robbie’s memory, one that honoured Robbie’s leadership skills and provided support to exceptional students in their studies at CGS. 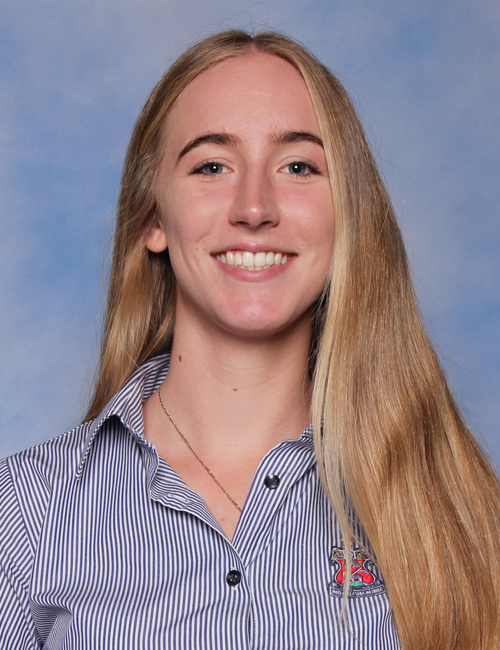 Awarded annually, each Robert Poate Scholar receives funding to cover 25% of the cost of tuition fees in Years 11 and 12, flight and tuition expenses to attend the Global Young Leaders Conference in the US during Year 11 and access to a mentor to assist in developing and realising their full potential.